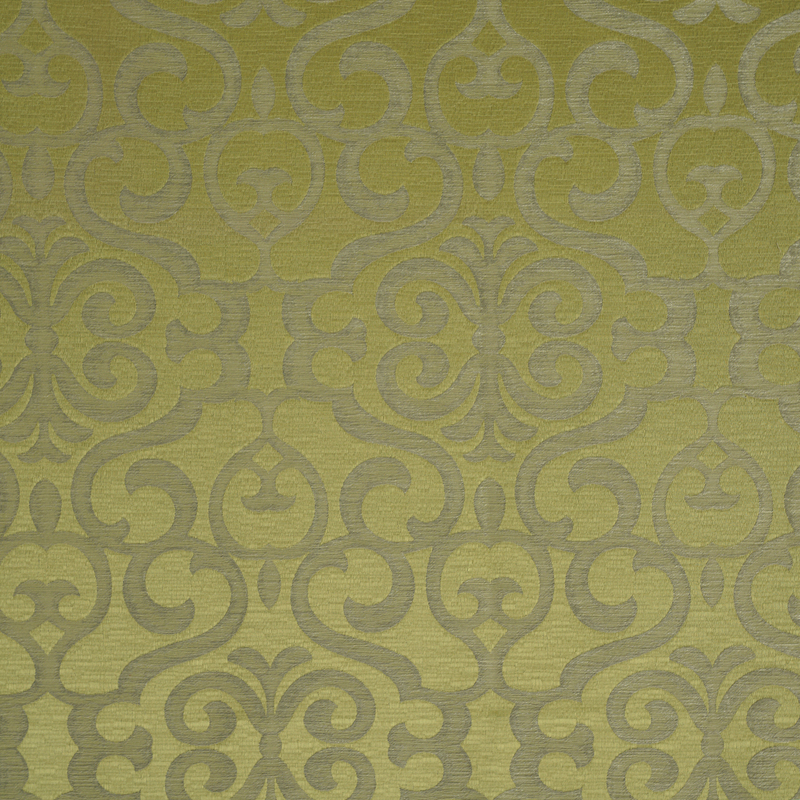 The Bellucci Acacia Curtain Fabric is in a beautiful warm olive green tone featuring a damask pattern. This fabric would be perfect in a living room or bedroom adding great warmth to the space. Suitable curtains and other soft furnishings. Wash at 30. Suitable for Dry Cleaning or Cool Iron. Do not Bleach or Tumble Dry.